The seabed around Antarctica is at serious risk from the combined effects of over-fishing and climate change, scientists warn. Research in the waters of the Gerlache Straight along the Antarctic Peninsula and in the Antarctic Sound, carried out during an expedition by Greenpeace to the region in January, identified four “vulnerable marine ecosystems”. 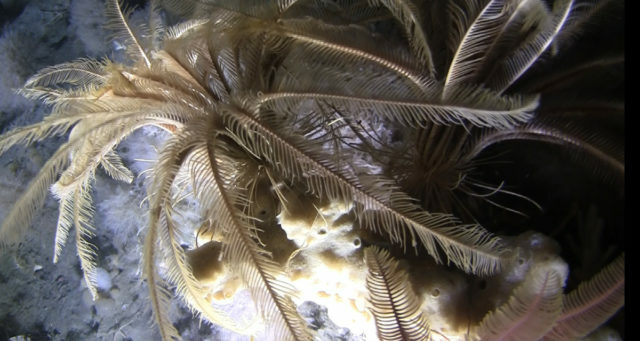 Video evidence of the seafloor, collected by Dr Susanne Lockhart, of the California Academy of Sciences, during trips in a submersible, reveals an underwater world rich in corals, sponges, ice fish, star fish and sea squirts. 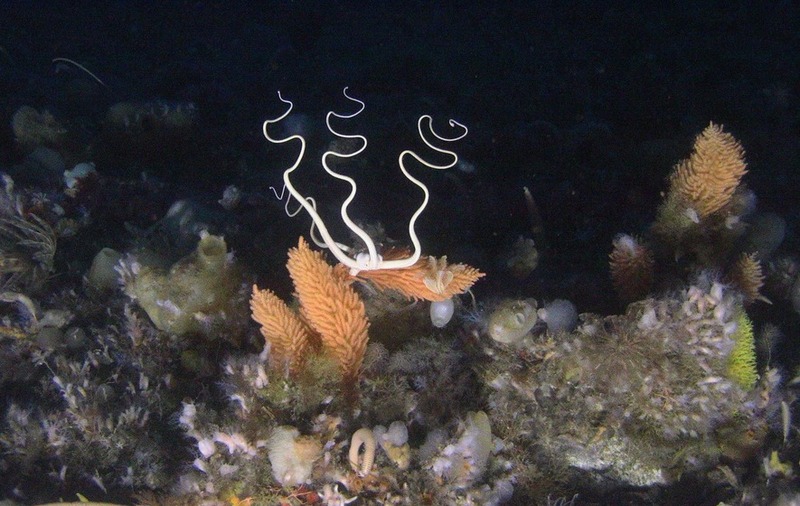 Analysis of the footage of these little-seen Antarctic seafloor nature systems was proposed as evidence of sites in need of protection to a working group of scientists at the Commission for the Conservation of Antarctic Marine Living Resources (CCAMLR). 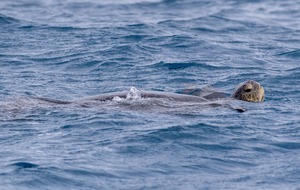 The scientists will recommend them for formal registration at the next meeting of countries under CCAMLR in October, which will establish a protected area of one nautical mile around each of the sites, Greenpeace said. 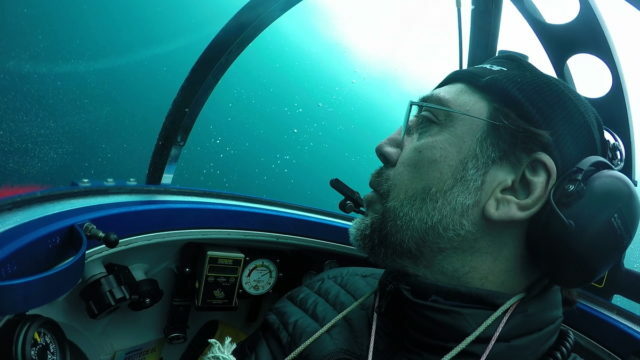 Actor Javier Bardem, who went with Greenpeace to Antarctica, backed the call for a sanctuary, saying: “I am lucky enough to have witnessed the breathtaking wildlife and landscapes of the Antarctic.